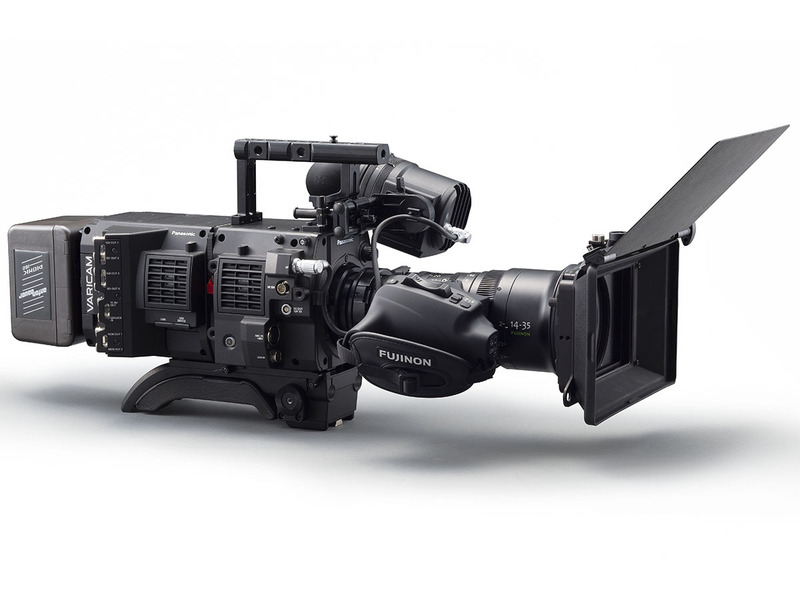 The VariCam line of cameras has been used on a wide variety of movies, commercials, and TV programs, and is renowned for its color reproduction, look, and for bringing progressive workflows to the production industry. Now the VariCam HS has arrived. 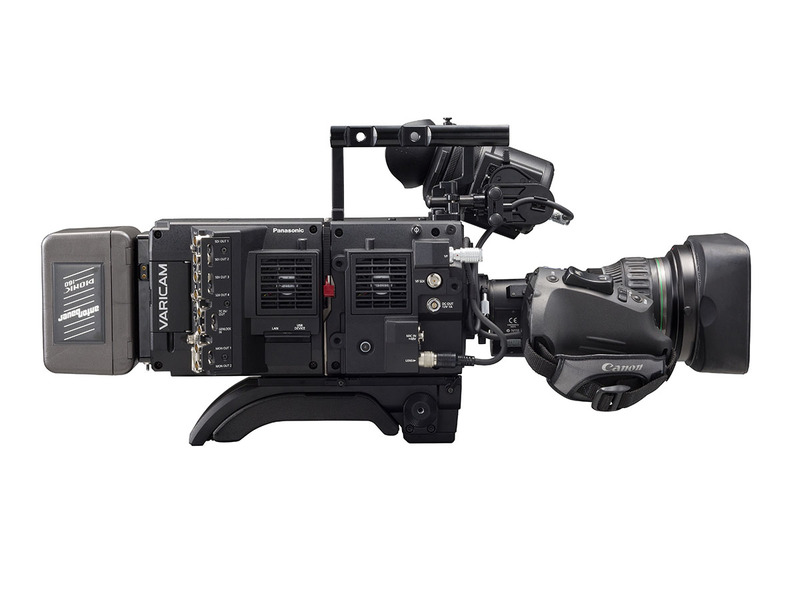 Drawing on the traditions and concept of the original VariCam line, VariCam HS helps its users capture action with its 2/3 3MOS and bayonet lens mount, continuous 240fps recording, and also revolutionizes workflow with the addition of dual-codec recording, in-camera color grading, and a modular design. 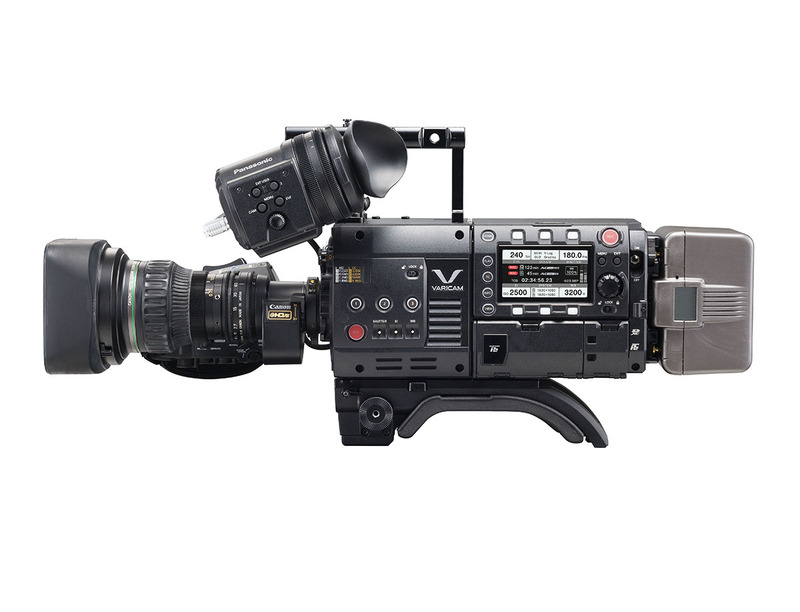 The feature-rich VariCam HS is ready to capture all the action of your next project. 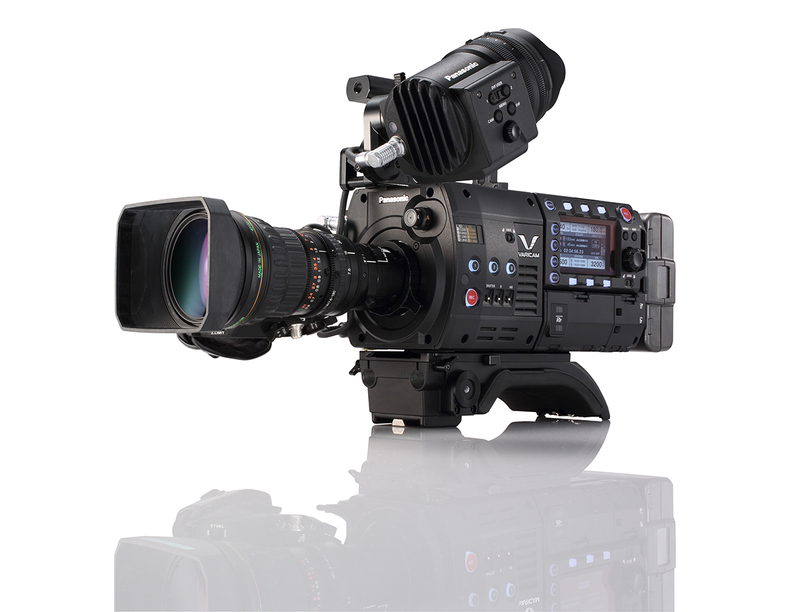 The new VariCam HS has 14 stops of latitude and offers a wide dynamic range approaching film cameras. The VariCam HS supports a high frame rate of up to 240 fps, thus achieving dramatic slow-motion effects. The camera is rugged and designed for flexible setup and operation. It allows smooth and unrestricted camera work, letting creators to express their emotions through the images. The new VariCam series allows color tuning and creating dailies on-site, thanks to the in-camera color grading. In addition, the double-recorder and dual-codec recording function allows simultaneous recording of master and dailies for offline editing and previewing. This streamlines the production process and allows easy linking with network media, revolutionizing conventional moviemaking styles and ushering in next-generation workflows. Superb Picture Quality with High-Speed 240 fps Recording.